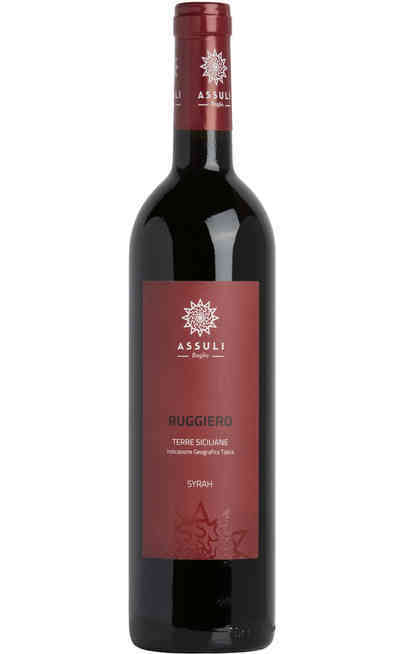 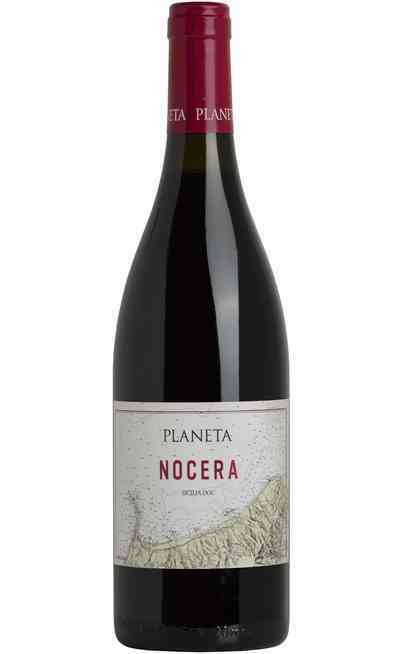 This traditional red wine represents the modernity of Sicily and it is produced with 100% Nerello Mascalese. 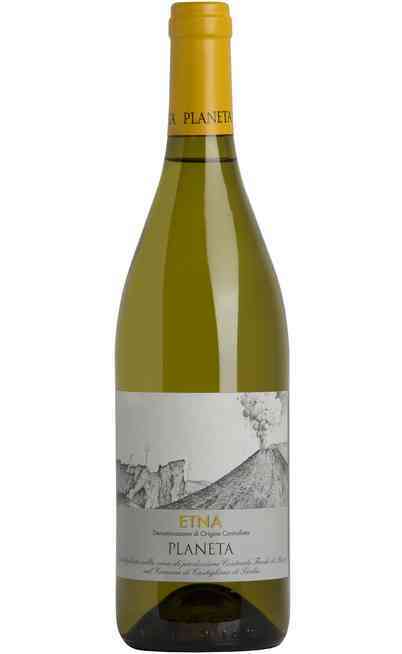 It praises the DOC Etna denomination and it is a prestigious interpretation of the territories. 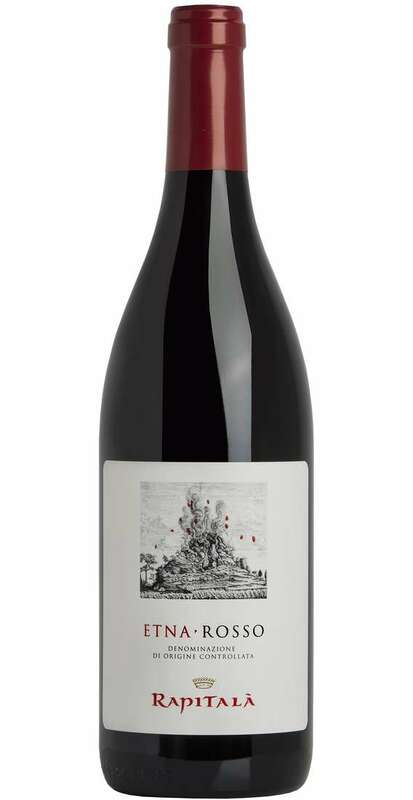 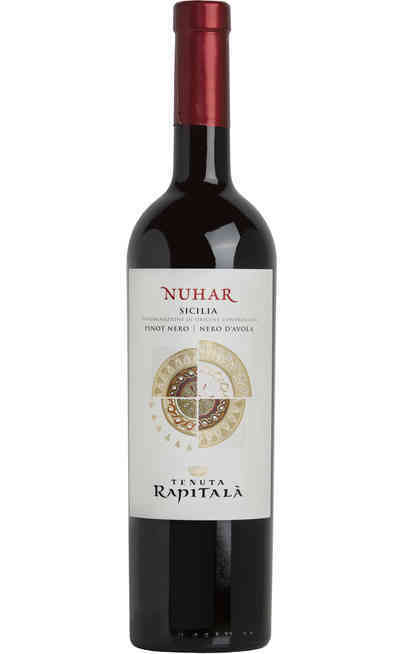 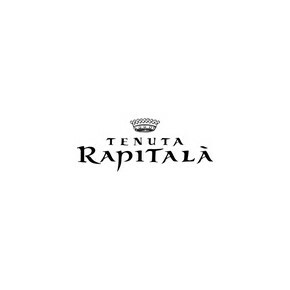 The result is “Etna Rosso” by Rapitalà, that accompany the top-quality wines of the line. 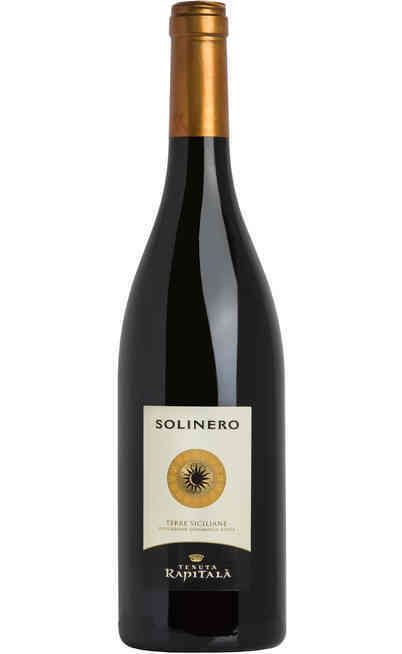 The first harvest has been 2016, with a production that counts 13.000 bottles. 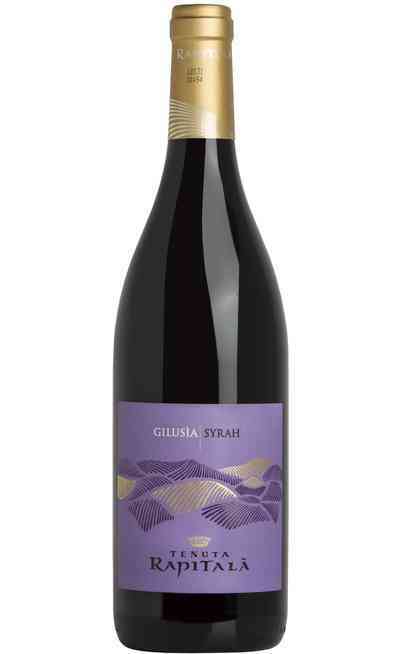 Shiny ruby red colour, enriched by a scent that recalls flowers, red fruits and herbs. 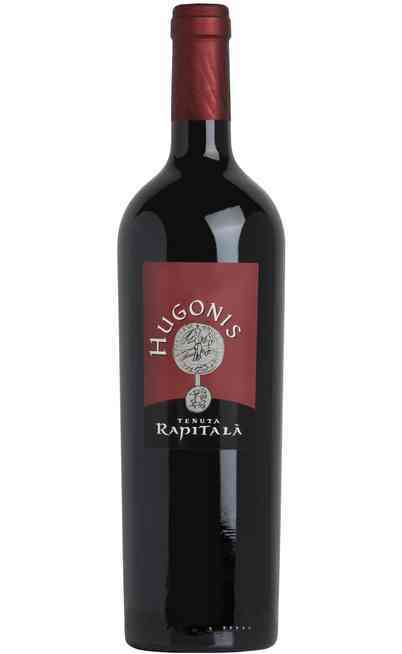 The taste is harmonious, balanced, full of fruity hints, with soft tannins, dynamic freshness and mineral sensations. 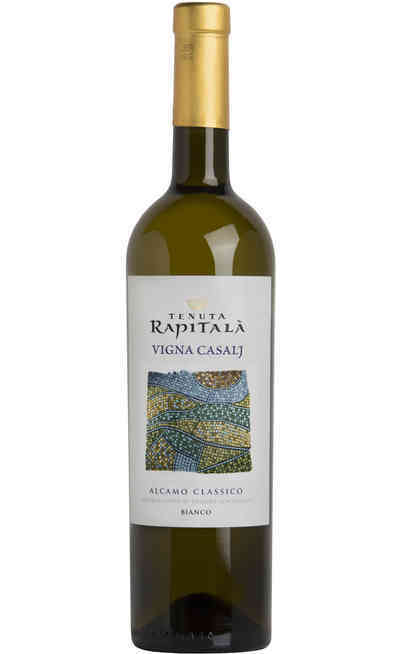 This wine is fresh and fragrant, perfect with main dishes dressed with meat sauces or roasted white meats. 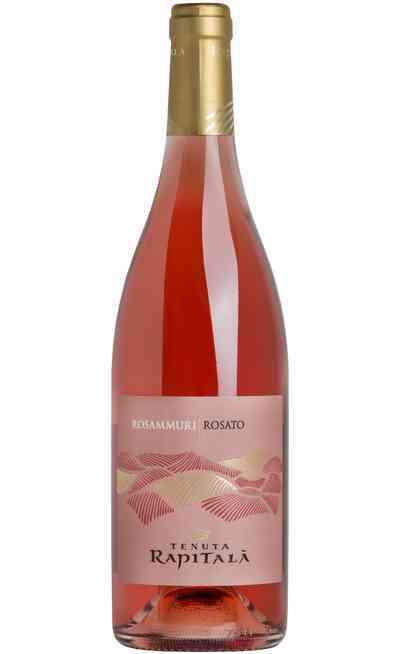 It has to be served at 16°C in a high, wide wine glass, that allows the explosion of the perfumes. 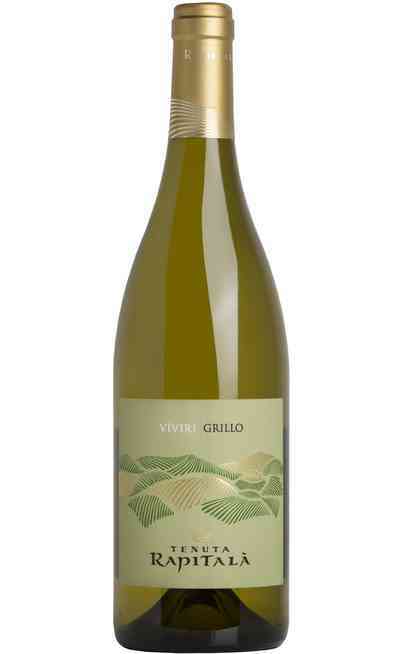 The alcoholic strength is 14% Vol.